Emergencies happen. You can be prepared. It happens in the blink of an eye. An automobile accident, a sudden fall, shootings, an animal bite, a broken bone...they occur when we least expect them, and some can be fatal if not responded to in a quick and knowledgeable manner. To do that, you must be trained, and you must have the appropriate supplies. 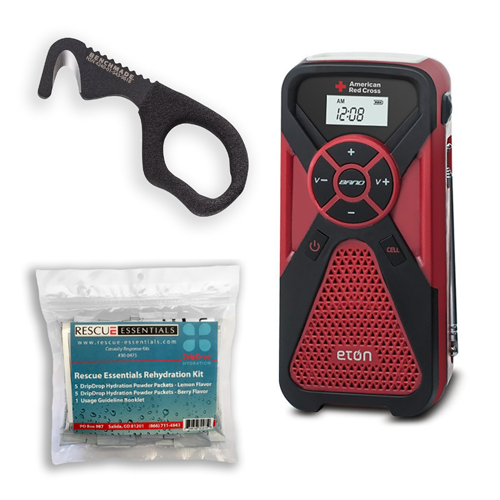 Be prepared with Rescue Essentials kits and supplies. 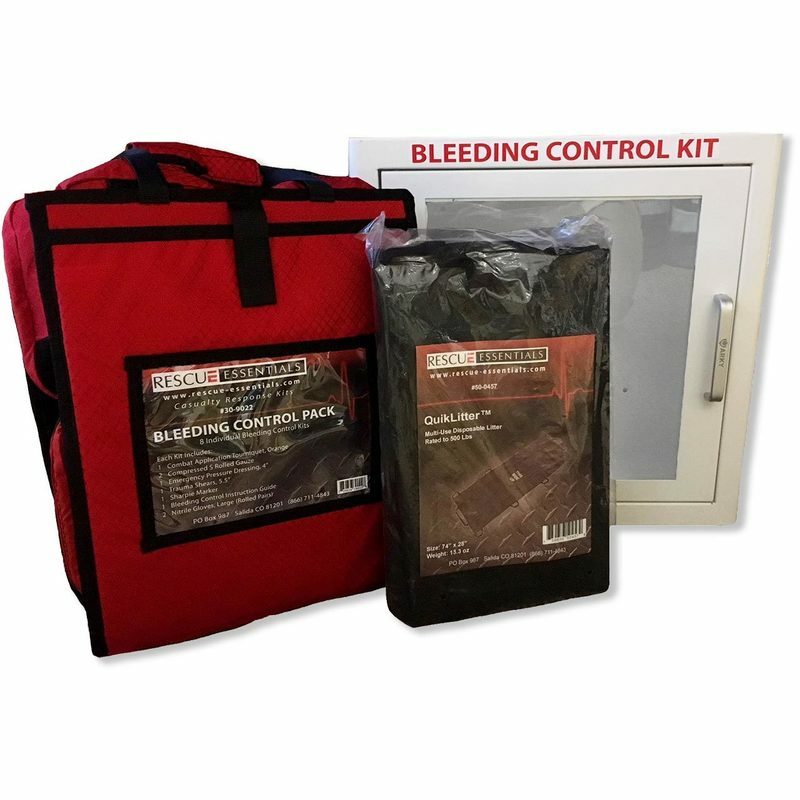 We can help you determine the ideal kit for you, whether it be an individual first aid kit or a bleeding control station for a church or school location. You need products specific to your location and training, and we can assist in locating the kit you need or creating a custom kit that perfectly meets your requirements. Take a look at the products offered below and contact us for more information. 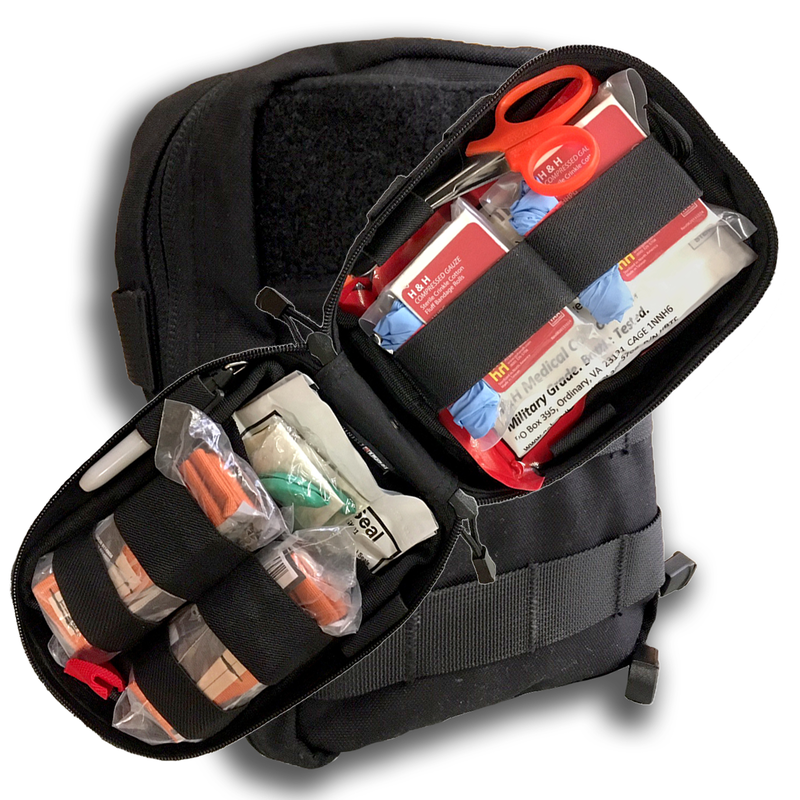 Available in pre-packed or custom versions, you can be prepared with the kit that will best suit the type of emergency most likely to occur in your location. You can submit one quote or info request with multiple products of any type.. Custom configure your kits to meet the specific training and needs of your department. Packs and pouches (sold empty) can be customized to suit your particular situation. We are happy to review your needs and assist in choosing the correct pack or pouch for your use. Learn more about the national Stop the Bleed campaign. From tourniquets to public access bleeding control stations, you can be prepared for emergency bleeding situations. Affordable options can provide security and save lives. We’re also proud to support the Stop the Bleed campaign - learn more about this important effort to teach bystanders how to save lives in the event of a traumatic injury. 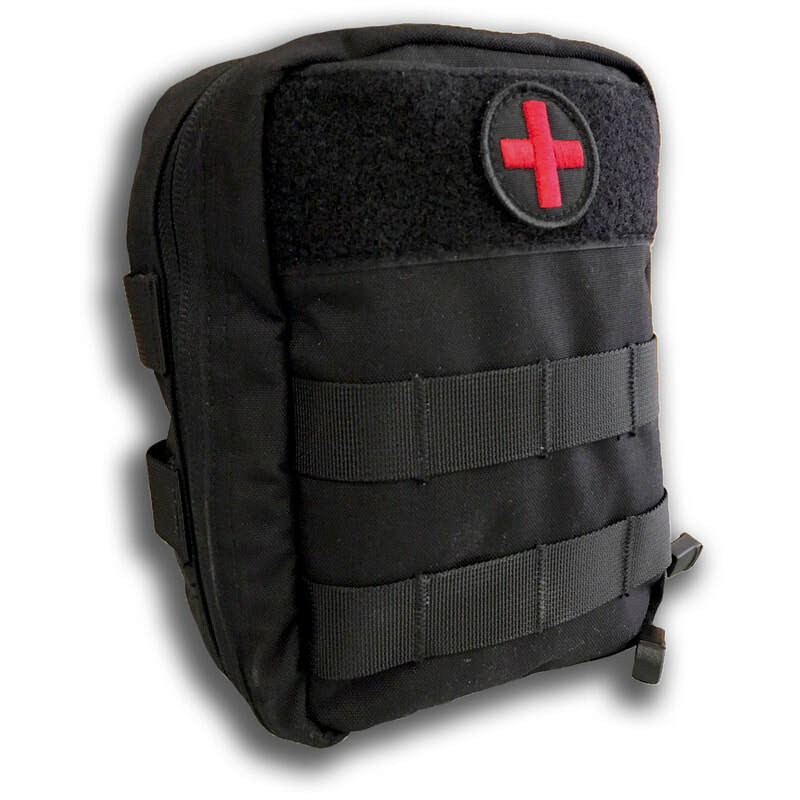 From Ace-style bandages to Z-fold gauze and almost everything in between, the components you need to stock and resupply your kits are available here. When you need the basics, this is where to start. 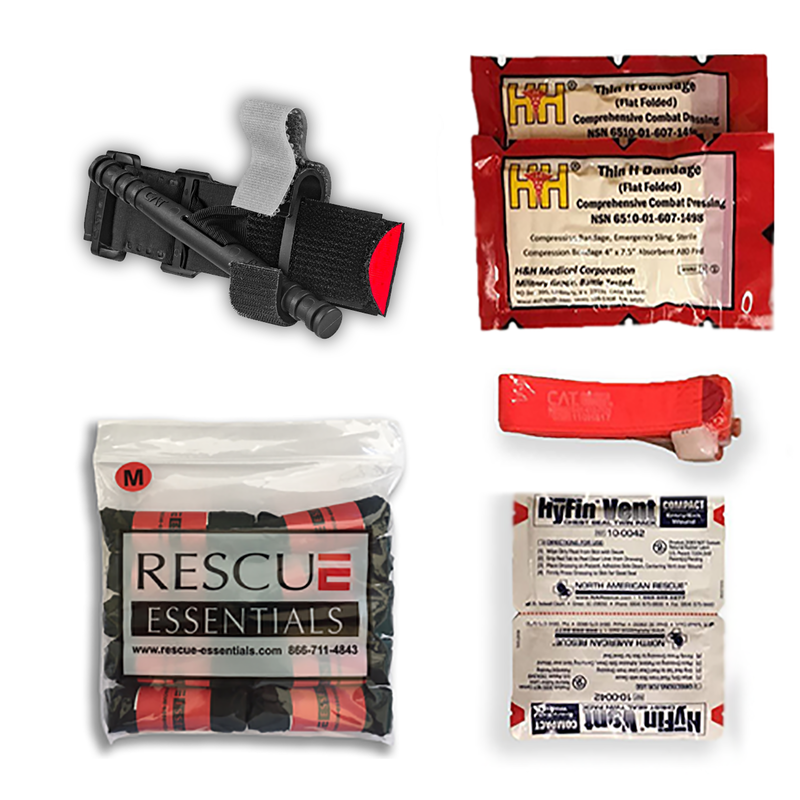 Shears, rehydration products, multi-tools, eyewear, and more – we have everything you need to fill out your emergency supply kit. 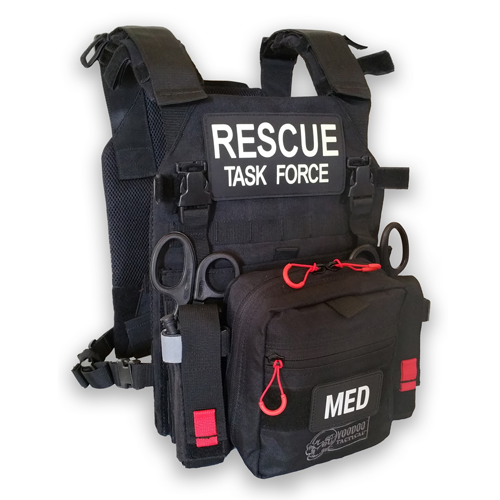 When medics are needed in a violent situation, be prepared with task force supplies such as ballistic vests and helmets, active shooter response kits, and easily-deployable transports.